There are a number of really great things happening around town tomorrow, Friday, November 20. 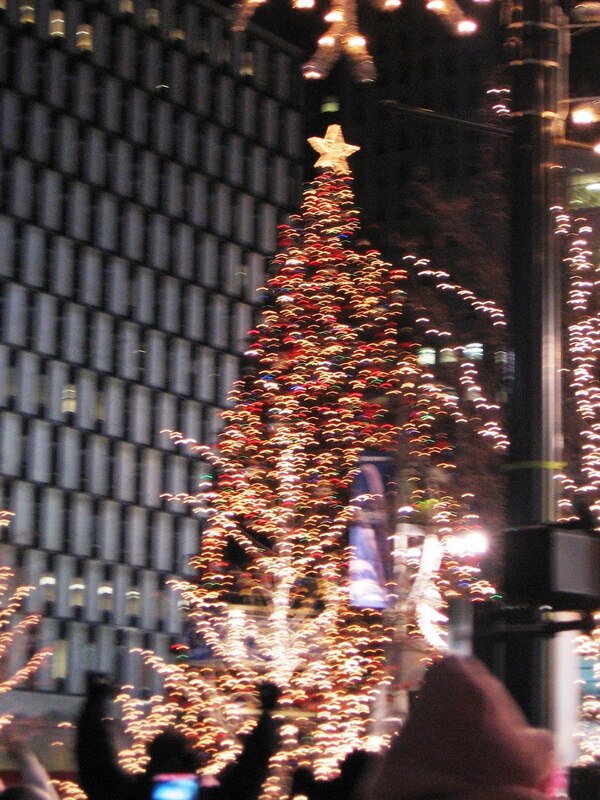 Detroit's official holiday tree lighting is at 6 p.m. in Campus Martius Park downtown (1 Campus Martius). This is always a great family event. 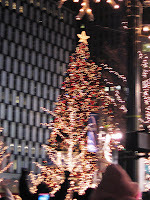 There are also a number of other events at various bars around downtown after the tree lighting. Later in the evening, Cardif Giant takes the stage at the Magic Bag in Ferndale (22920 Woodward). For those who aren't familiar with Cardif Giant, they are a really great indie rock band. I mention them on the Warrendale (Detroit) Blog since at least two members of this band are from the Warrendale neighborhood. You can hear their music on their MySpace page.